Investing for Impact: 27 Investment Opportunities to Change the World outlines opportunities to support and invest in entrepreneurs across Latin America and the Caribbean who are solving the Sustainable Development Goals and building a more just, equitable society. These outstanding companies have gone through Agora’s Accelerator program and many are fully investment ready and looking for immediate capital. Every company in this book needs support - whether investment, advice, connections or access to markets - and every entrepreneur has been selected based on demonstration of the values of empathy, agency, curiosity and perseverance and their ability to create lasting, sustainable change. "The Road to Progress: Shopkeepers with business and social focus." Learn how SABMiller is using its value chains from farmers to retailers to drive inclusive growth, sustainable resource use and alcohol responsibility. "GERDAU: Creating Shared Value in Steel Production." GERDAU is a global leader in steel production that realized that if they wanted to continue to excel in their business endeavors, they would have to strengthen their relationships with small-scale suppliers. Here's how they did that. "MASISA: Inclusion and the Base of the Pyramid." MASISA focuses on professionalizing and formalizing SMEs across value chains. Learn more about their model through this story. "Tecpetrol: Forging long term relationships with suppliers." Tecpetrol was struggling to relate to its SME suppliers because they all lived in different socio-economic realities and spoke different languages. Here's how Tecpetrol addressed those challenges. "Nescafe: A distribution network of microenterprises that creates market value" (in Spanish). Distribution networks are one alternative to fostering entrepreneurship for low-income people that have the opportunity to initiate their own business with the backing and help of large corporations. Lee el caso de referencia. SMEs are positioning themselves as a strategic branch of banking operations in the region, while banks are increasingly pushing for more active policies when it comes to the financing of SMEs. This is one of the highlighted conclusions from a 2011 joint survey conducted by the Inter-American Development Bank Group's entities dealing with the private sector: the Multilateral Investment Fund (FOMIN), the beyondBanking program of the department of Corporate and Structured Financing (SCF), and the Inter-American Investment Corporation, along with the Latin American Banking Federation (FELABAN). 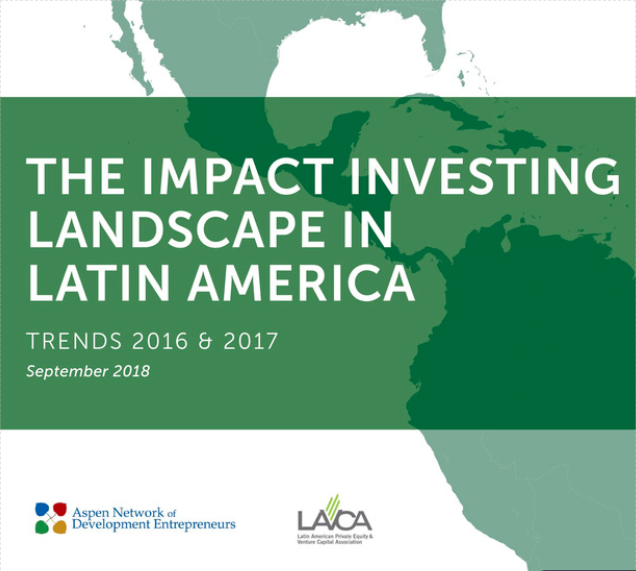 This report introduces the general results obtained during the fourth survey encompassing the views and opinions of directors, managers and deputies of the SME division of 109 banks scattered across 22 countries in Latin America and the Caribbean. It also includes an itemized analysis of the answers divided by the banks size and location, as well as their interrelations with other trends in that sector.